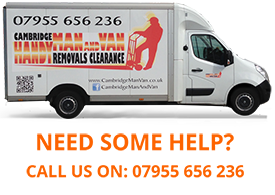 We run an express removals and relocations service between Cambridge and London. We typically transport items for businesses between the two cities as well as relocation services for University of Cambridge students, NHS staff and other professionals. We understand that you have a busy schedule. That’s why we are happy to help you move in the evening or at the weekend. 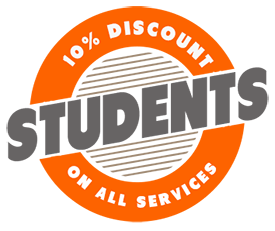 Unlike most other removals companies, we will never charge a premium for this service. If you require more information on our Cambridge to London service, please contact us and we’ll get back to you as fast as we can.